Nic Smith, SAP, said they have received questions based on some announcements from last week. In between speakers, Nic took questions. Q: BI on Demand, Lumira Cloud – how is it different this time with Analytics Cloud? Q: Will there still be innovations with Web Intelligence? Both Data Hub and Analytics Hub enable data access across different sources but at very different levels. Data Hub is about deep data orchestration (e.g. Hadoop & ERP), Analytics Hub is about easy portal access to multiple reports, analyses, etc. 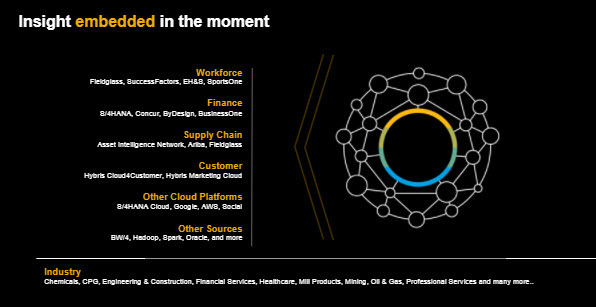 Q: Do we need to replicate all data to analytics cloud or can Analytics cloud just read data from on-prem sources? 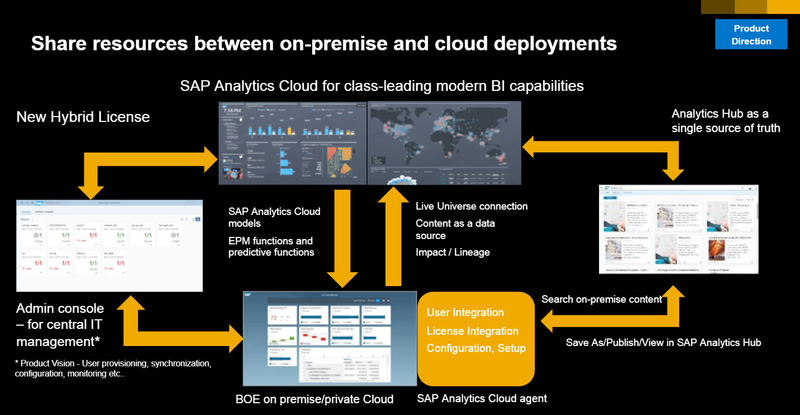 A: With SAP Analytics Cloud you can connect to data live in HANA, BW/4HANA, S4HANA or in BusinessObjects Universes without replicating it to the cloud. 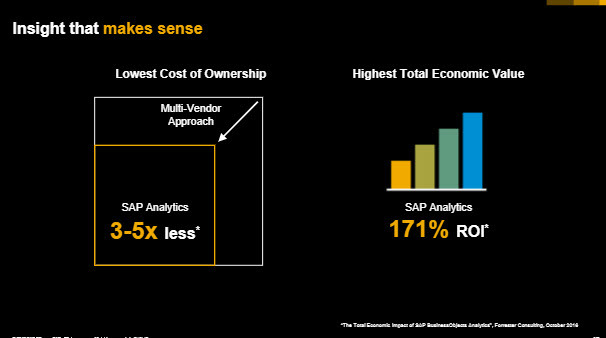 Q: If i have Analytics on Cloud, do I need SAP Predictive Analytics? 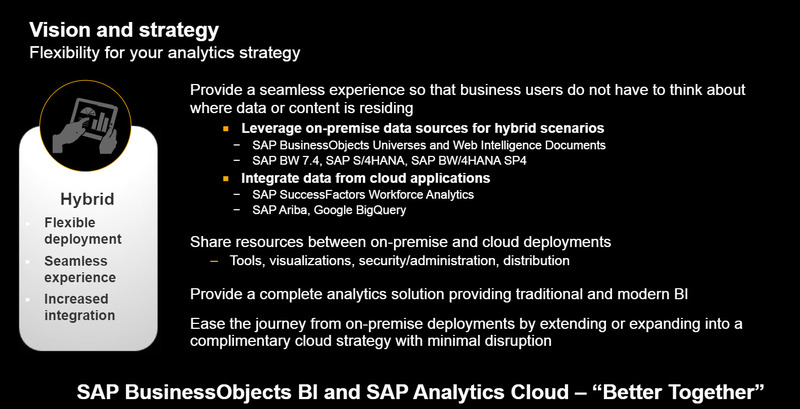 A: There are some predictive capabilities in Analytics Cloud today, focused on the needs of business user. 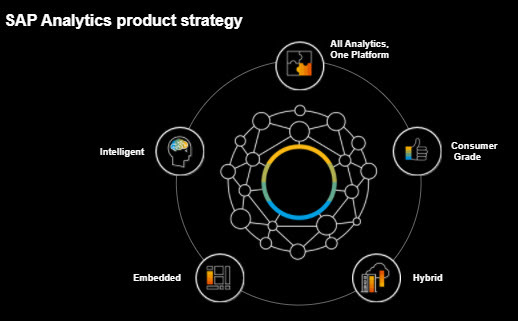 Today SAP Predictive Analytics compliments these capabilities and we planning to build out integration and the sophisticated capabilities of Predictive Analytics into Analytics Cloud over time. 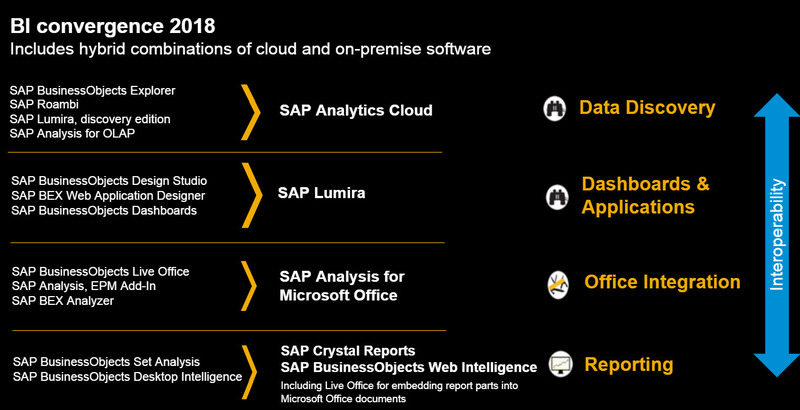 Q: Will Lumira Designer continue to work with SAP data sources only or is it expected to open up and enable it to work with non-sap data sources? 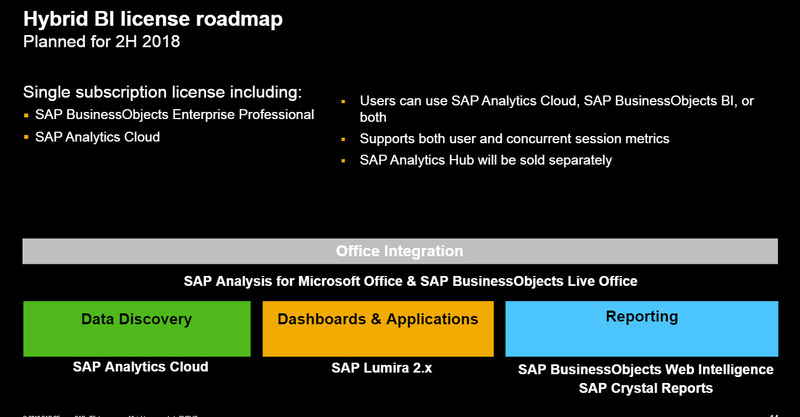 A: Lumira Designer is not restricted to SAP data sources – there are connectors available today for non-SAP data and in addition you can use the data prep room in Lumira discovery that provides odata, jdbc connectors etc to do your data prep, wrangle, mash and merge data across multiple sources and then bring the data set into Designer. 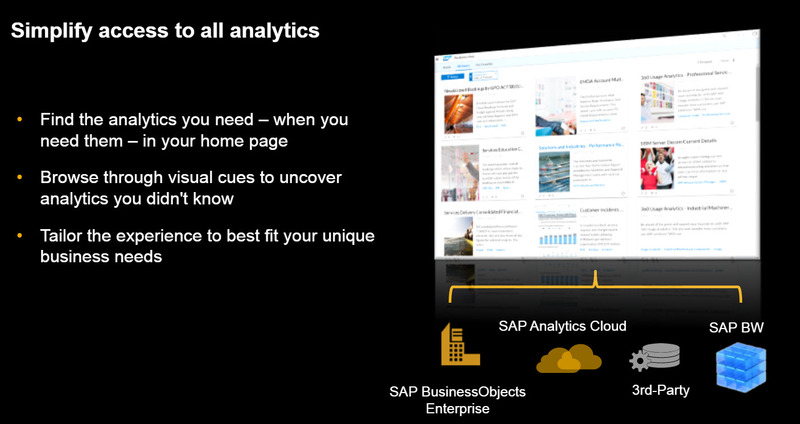 Q: How can I use my existing BI content with Analytics Cloud? 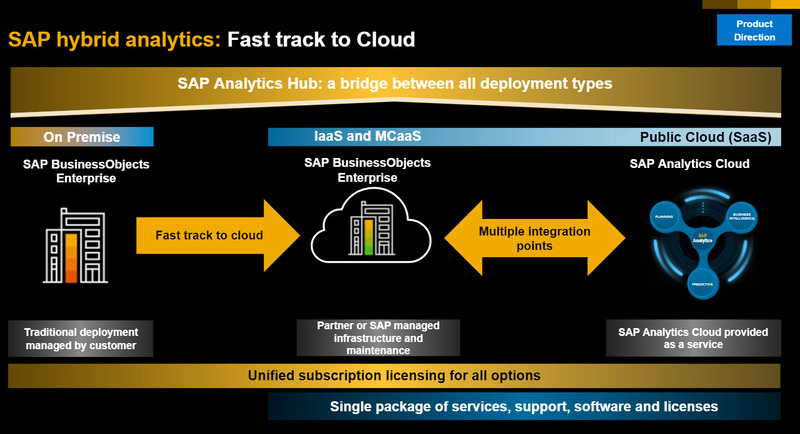 Q: Does this mean that concurrent based license will be available on SAP Analytics Cloud? 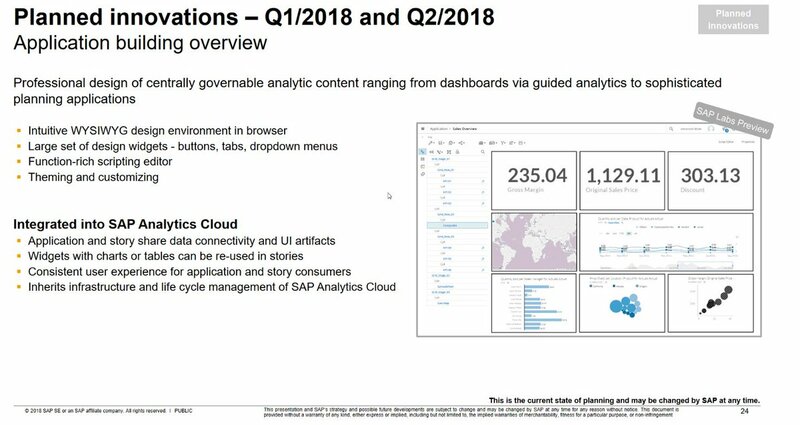 Q: In Analytics Hub can you connect to your 3rd party applications? 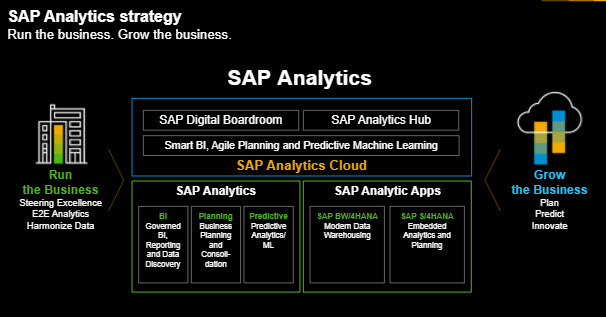 Q: What is the roadmap for embedded analytics, for S/4HANA? 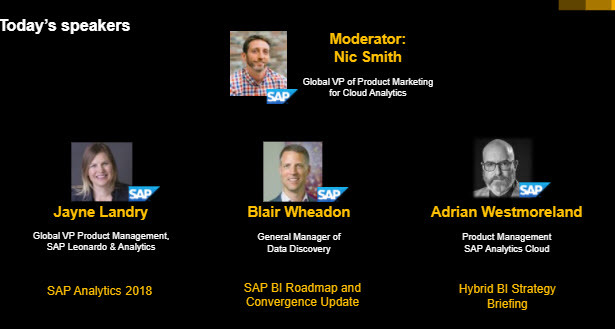 Q: What options do we have in terms of Blockchain analytics and SAP? 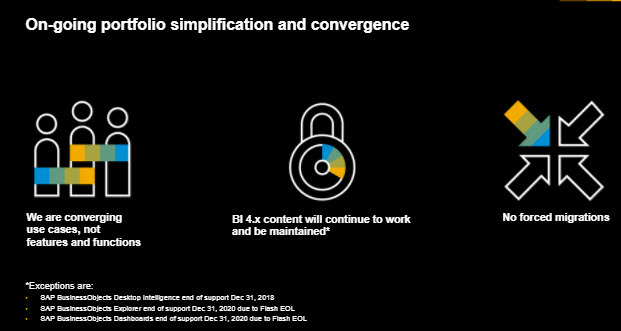 Q: Use Mobile BI with BI4.2 – what should we expect? 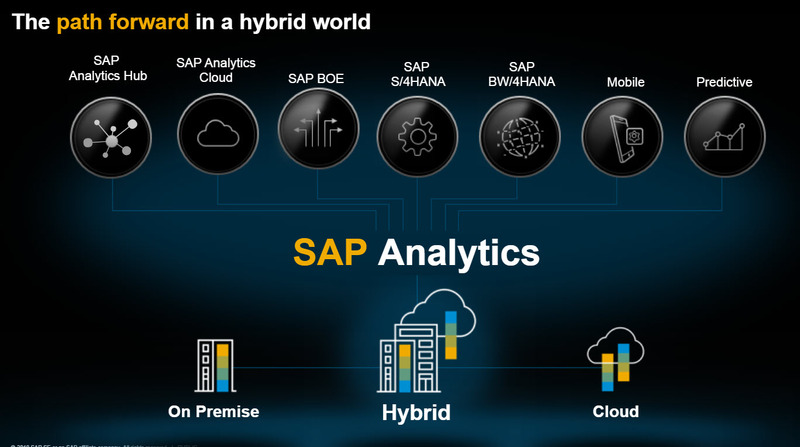 Q: Hybrid/on-premise – is SAP going to invest in Universes? Q: Does Analytics Cloud support BEx queries? Exciting times. Thank you Tammy for putting this together. I think this was long due to come up with consolidated and clear roadmap. I would like to ask your opinion/feelings regarding the future of Lumira Designer. 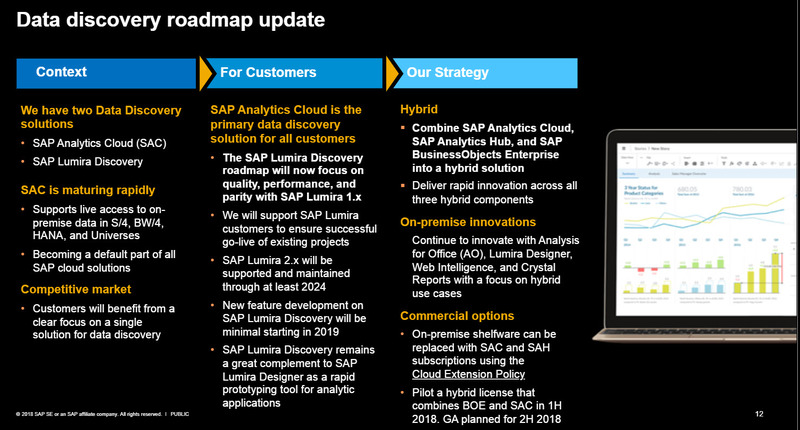 If “no roadmap to replace Lumira Designer with “SAC” application design” … does it mean that Lumira Desgner may become the tool for Analytics Cloud as well? Or is it just wishful thinking? What’s your opinion? I agree, Lumira Designer is a very powerful tool. 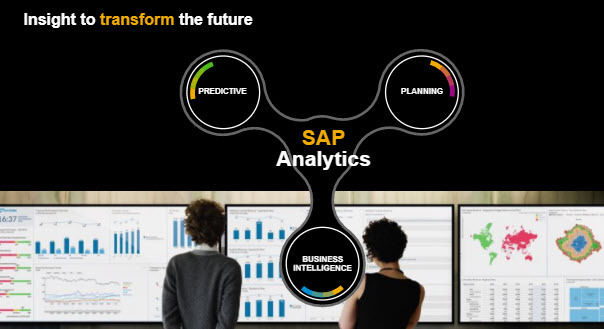 Hi Tammy, you were one of the first ones to comment on the SAP BI strategy. help on my posting on the subject. 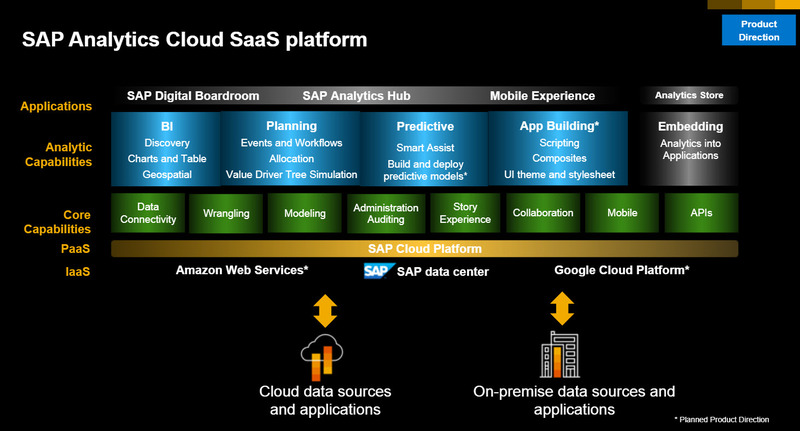 Very concerned with SAP moving away from on premise products to cloud based, or even a hybrid model. We CANNOT!!! use cloud based ANYTHING with our data! We need 100% on premise solutions. 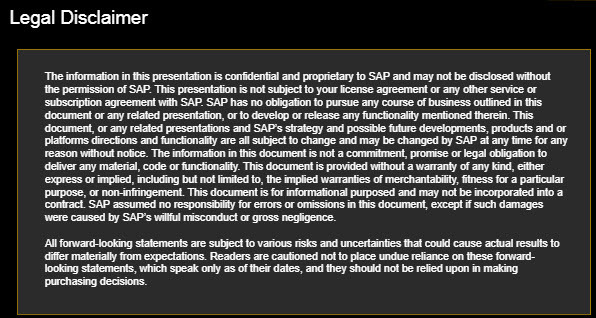 If this is really the path SAP is taking moving forward, they are abandoning clients that work in secure environments with legally secured data.